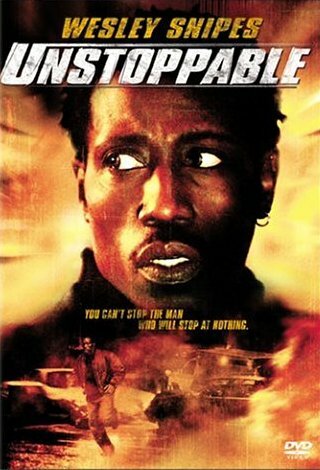 Unstoppable is another assembly-line action movie from Snipes. This time around Wesley plays Dean Cage who is (of course) a CIA agent. A long time ago, he was kidnapped and tortured in a prison camp. He's mistakenly the target of Sullivan (Wilson), an evil drug maker. Cage is then injected with a drug that makes him hallucinate. 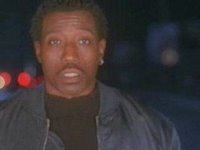 If you look into Snipes' eyes, you can see he doesn't care about the movie. He still puts in a professional performance though. It looks like he's forced to do his martial arts. The explosion on the highway is obviously green screened. Overall, it's not a bad movie, it's just lazy.